All Somerset homes currently listed for sale in Somerset as of 04/25/2019 are shown below. You can change the search criteria at any time by pressing the 'Change Search' button below. "Down a country road. Well constructed all brick custom home on 6.45 acres on one of the prettiest roads in Orange County. The spacious 5600+ sq ft home offers space to entertain all of your family and friends. The elegantly appointed home features 4 bedrooms, each w/ an ensuite bath, hardwood floors throughout the main level, first floor master suite, hand painted custom tiles, large gourmet kitchen w/ high end appliances. You will enjoy time outsie on the terrace surrounded by colorful flowers and shrubs. The basement offers an additional 3,000 sq ft for you to finish. Plus there is a roomy 3 car garage. 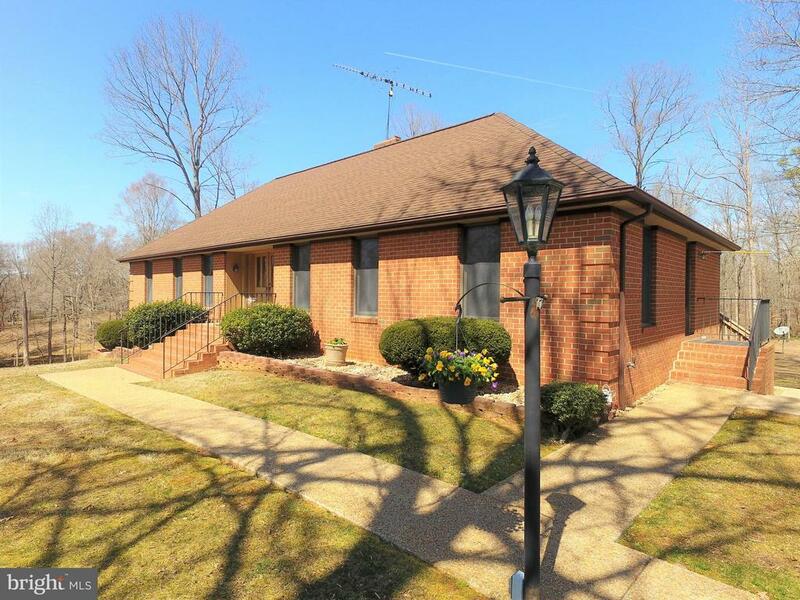 Conveniently located close to Montpelier, The Market at Grelen, Orange and Charlottesville." "Small horse property located in the heart of Somerset & the Keswick Hunt. This mostly open & fenced 14.5 ac. offering has a 3 bedrm & 3 bathrm house built in the 1940's. Recent improvements include a fin. basement, 2 renovated bathrms & remodeled kitchen. 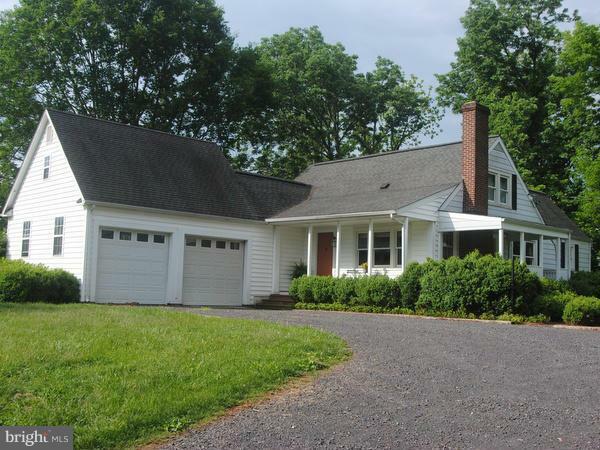 Situated at the end of a county road w/great privacy. 4-stall stable w/tackrm, wash stall & 2 new run-insheds make this a great horse property." "Motivated sellers! 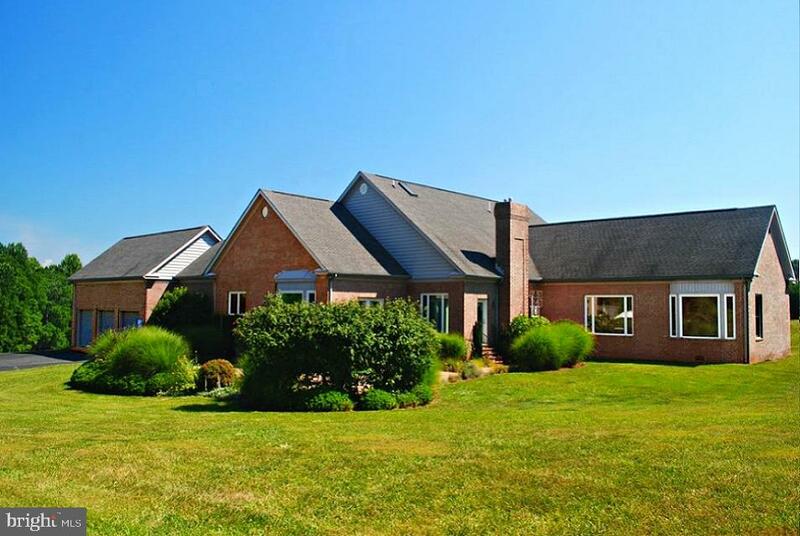 Traditional brick home on 6 acres located in beautiful Somerset, VA near Keswick and Charlottesville. This 3 bdrms/3 bath home is perfect for entertaining. Finished walkout basement rec room w/ wood stove & wet bar leads to the covered patio & just steps away from the pool. The large back deck off the main floor overlooks the pool & what could be your paddock area for horses"
"BUILT ON PART OF ORIGINAL MONTPELIER PLANTATION. BRICK COLONIAL HOME WITH CHARM. PLASTER WALLS, COLONIAL WOODWORK, SLATE ROOF, HARDWOOD FLOORS, SOLID WOOD DOORS, CRYSTAL DOOR KNOBS, 9' CEILINGS, FIREPLACE, BRICK WALKS, MATURE TREES, PORCHES, AND AN ADDITIONAL COTTAGE HOUSE. 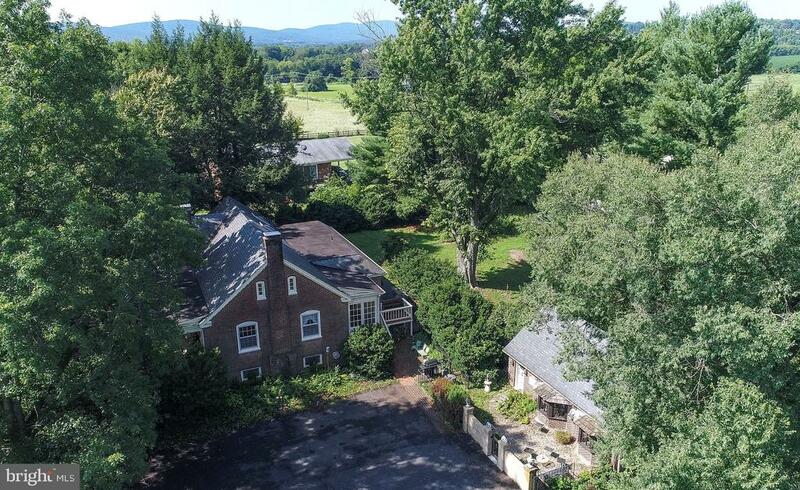 EASILY ACCESSIBLE TO RICHMOND, CHARLOTTESVILLE, FREDERICKSBURG & WASHINGTON D.C. A WELL BUILT PIECE OF HISTORY." "Great country home close to Montpelier and The Market at Grelen! The home features 3 bedrooms 1 full bathroom, spacious kitchen and living room! 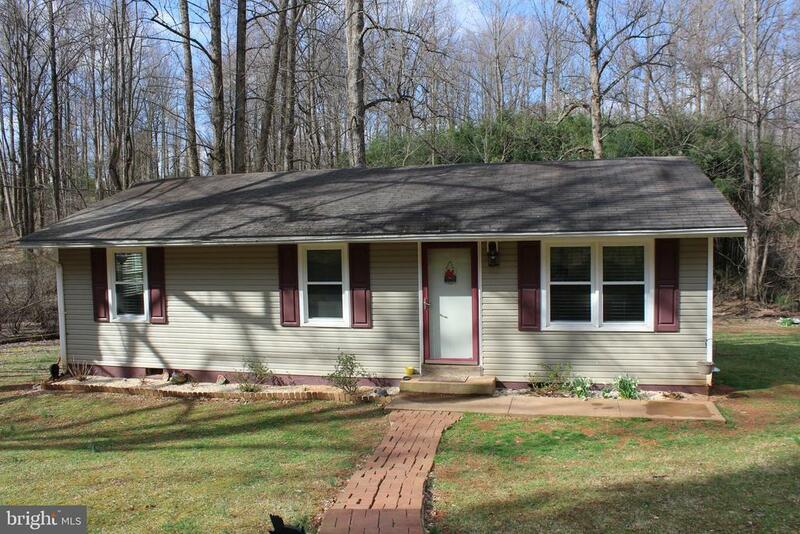 Outside features an open lot with a creek running through the property!"